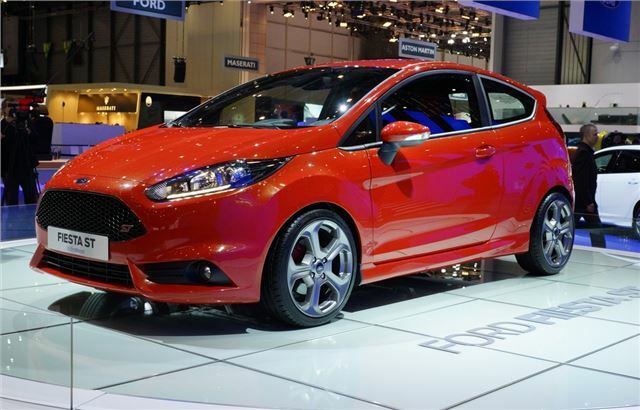 Ford unveiled the production-ready version of the Fiesta ST at the Geneva Motor Show. 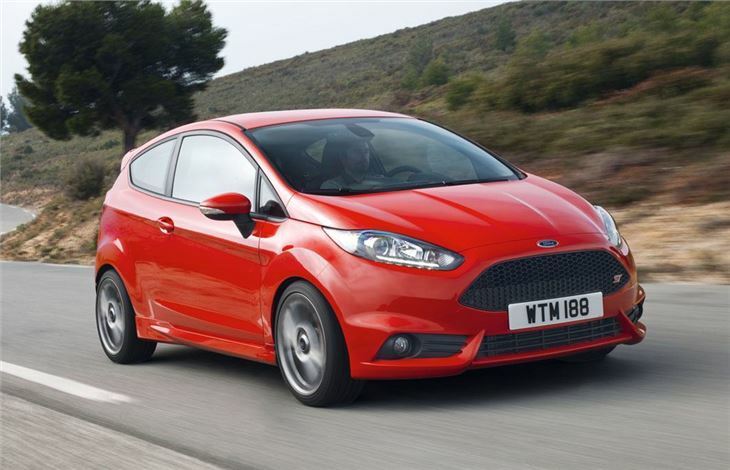 The long awaited performance version of the impressive Fiesta will go on sale in the UK in the first half of 2013 with prices expected to be around £17,500. 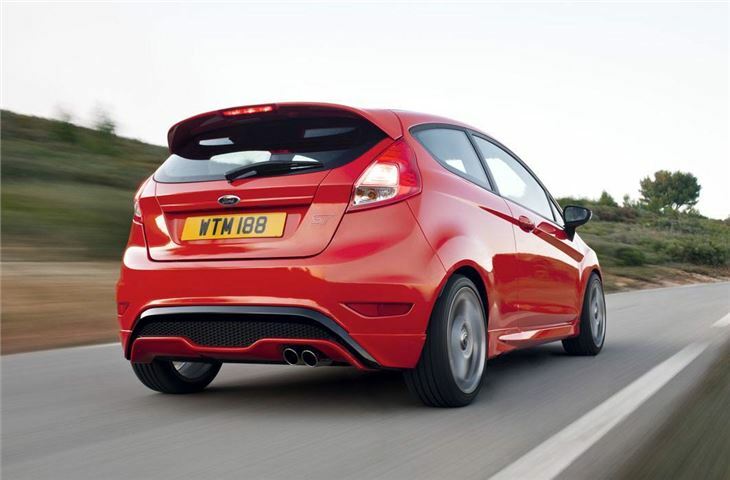 The previous Fiesta ST went off sale in 2008 and this new version has a host of changes compared to its predecessor. 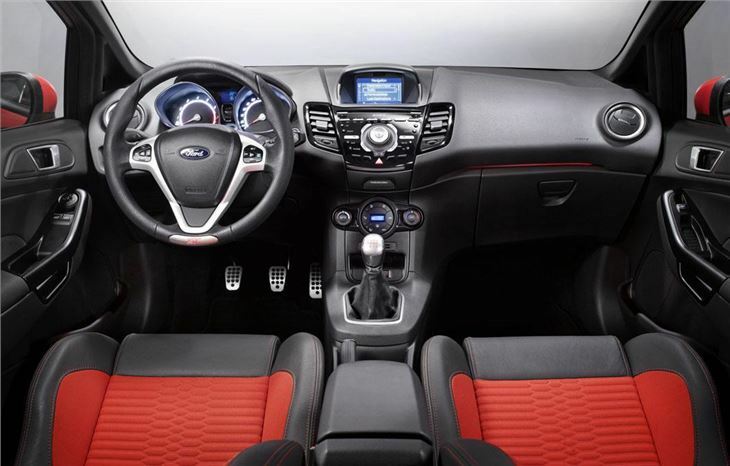 Instead of a 2.0-litre engine, the new ST is powered by a 1.6-litre EcoBoost turbocharged engine with 180PS. 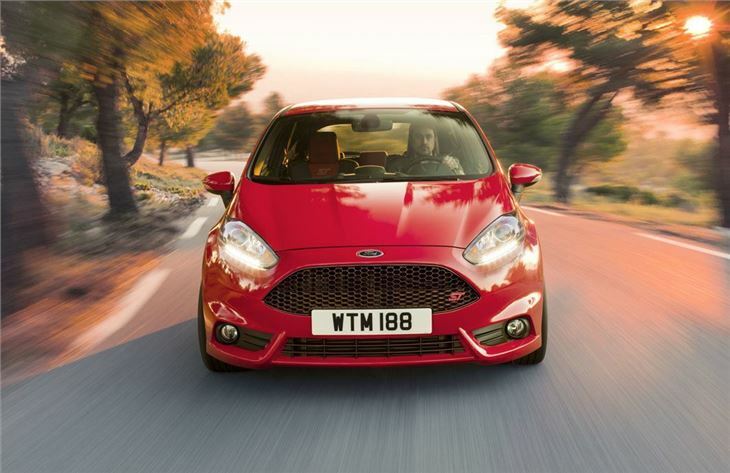 Along with an impressive 240Nm of torque it gives the Fiesta a 0-62mph time of less than seven seconds and a top speed of 136mph. There are big improvements in economy with a 20 per cent drop in CO2 emissions to about 140g/km and considerably better fuel consumption of around 40mpg. The new ST is developed by the Ford Team RS, responsible for all of Ford's high performance machines. It gets a specially tuned chassis that's 15mm lower than the standard car along with the Torque Vectoring system, both designed to make the handling and ride even better than the already much-acclaimed Fiesta. It covered more than 3000 miles in testing on Germany's famous Nürburgring Nordschleife circuit. On the outside the Fiesta ST follows the styling of the Focus ST with a large gaping grille in the front bumper and a sports bodykit while at the back there's a body-coloured diffuser, twin exhausts and a roof spoiler. 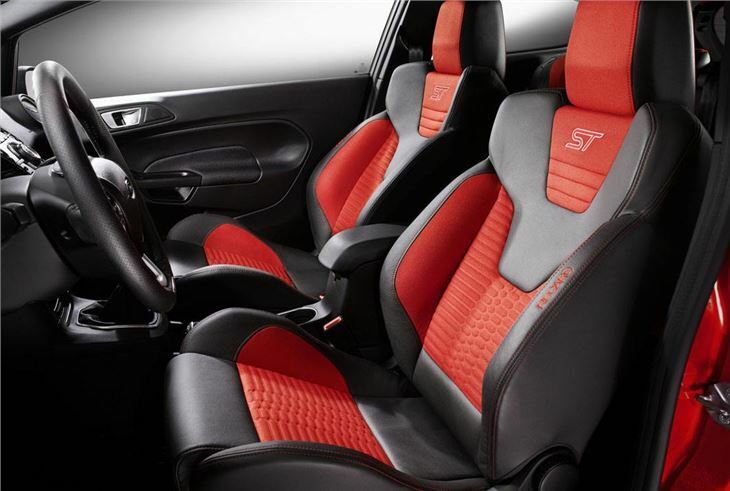 Ford is promising unprecedented levels of equipment and specification inside and the top of the range Fiesta will come with Recaro sports seats as standard - the first time they've appeared in a Fiesta ST. It will also have the Ford MyKey, which allows owners to limit performance for when less-experienced drivers use the vehicle.